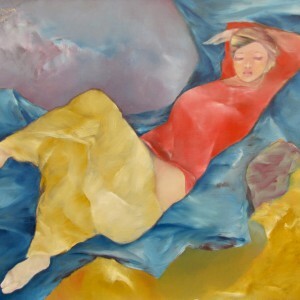 Painting and music are very similar, as both arts directly appeal to our emotions and soul. 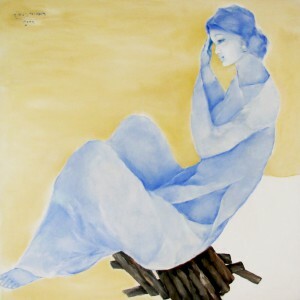 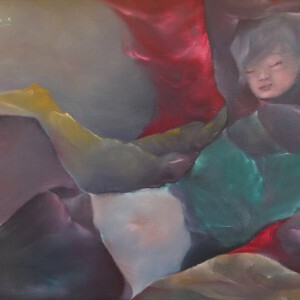 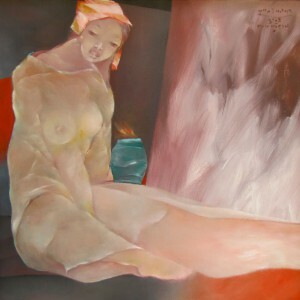 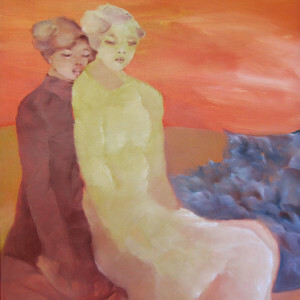 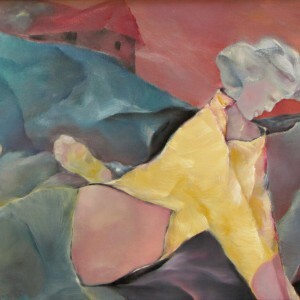 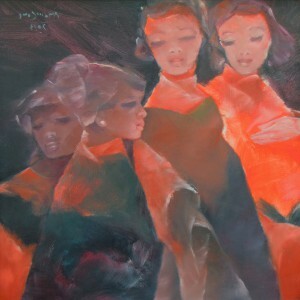 Contemporary Asian painter Pham Cung has a special talent for capturing contemplative, tranquil states. 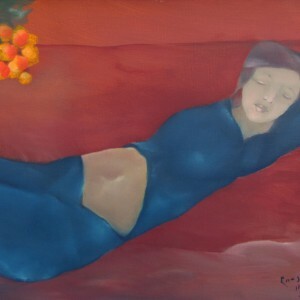 In this piece called ‘Dreamy Melody’, he depicts a girl listening to a dreamy melody playing somewhere outside or, probably, in her heart.